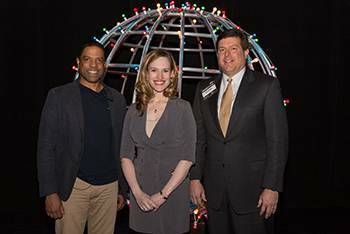 Thanks to all who attended the Best of Leadership Summit, and to all of our sponsors! It’s not too early! With nearly 500 hundred of community leaders in attendance, your company will have the opportunity to provide continuous learning to your team and connect with a highly desirable audience throughout the event, providing an exceptional return on investment. Contact Jennifer Stevens at (502) 561-0458 or email, to learn more about sponsorship benefits. 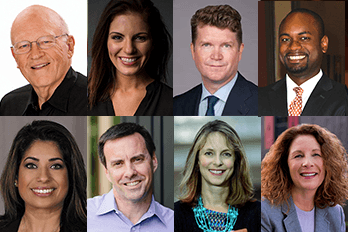 Keynote speakers included globally-recognized leaders Dr. Ken Blanchard, Kristen Hadeed and Matthew Barzun; breakout session facilitators are among our region’s top executives.